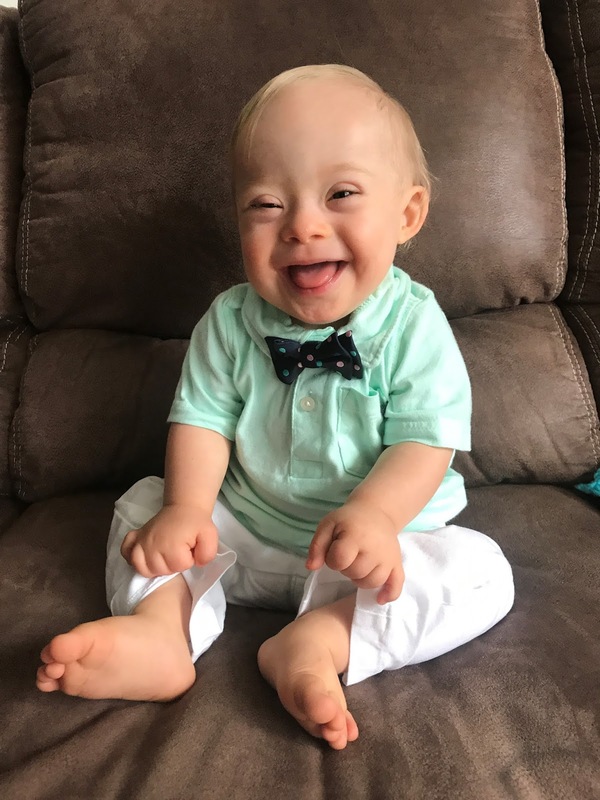 Maybe I'm the only parent that feels this way, but I feel like when a child with disabilities is recognized, its almost always down syndrome. And I feel like it's that way because the part f the disability is skin deep and so people can automatically see it and pin point it. What about kids though that have CP, or HPE like my daughter, who almost always go unrecognized, but have real disabilities. I think it's great that down syndrome is being recognized, and that it's opening doors, but I wish there was a way to bring more recognition to all disabilities, and not just the ones that are skin deep. I guess that comes with time and progress, but just something I've felt for a while. I soo understand your complaint. My son has SOD, a neurological disorder. People look at him and see an average cute kid. They then get confused as to why he isn't walking or talking and many just assume that he's lazy when in reality his brain is malformed and is continually trying to remap the connections because he is missing his corpus callosum. I understand where you are coming from. People only seem to care about physically obvious disabilities. My son looks perfectly normal, if a bit on the small side, unless he has his mobility equipment or has his feeding tube showing. Breaking Bad and the boy in a wheelchair on glee) don’t actually need the equipment. This year’s Gerber baby is absolutely adorable. This is one situation where I hope his cuteness is what people are looking at. Paige, I was actually thinking the same thing! I have one kiddo with autism, another with fetal alcohol syndrome, and a third with chronic illness. All of them "look" typical and people expect typical reactions, abilities, and conversations. I don't know how this will change, but as long as we continue to share our challenges and speak up, perhaps things will. 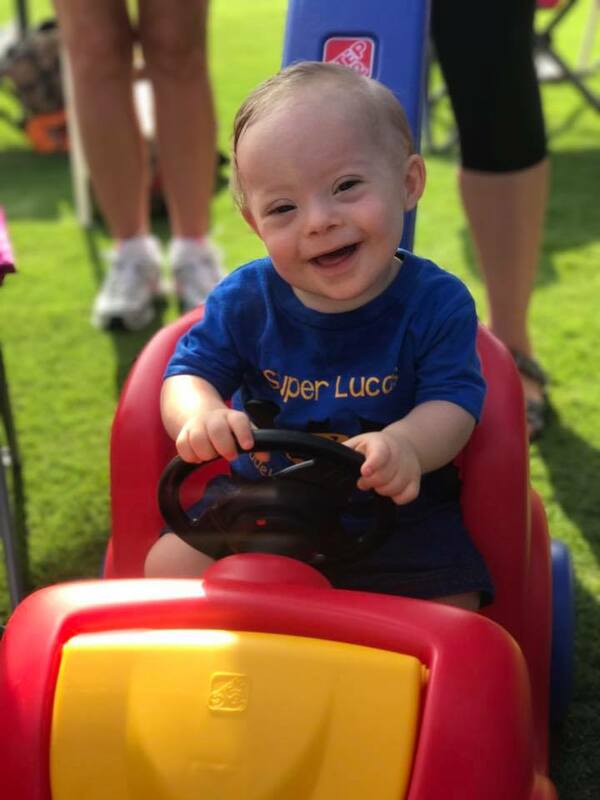 A number of parents on my FB feed were wondering if it was just lip-service since Gerber baby life insurance apparently still refuses most policies (or issues ones for significantly less money)for children born with Down syndrome, even when there are no other medical complications. So it's a big risk for them to do this - to make Lucas the face of Gerber for 2018. And to think he will be getting less throughout his life. Maybe the high-risk policies are ones for things like leukaemia which people with Trisomy 21 don't normally get. you have to start somewhere. I am looking forward to the day when we (i.e. 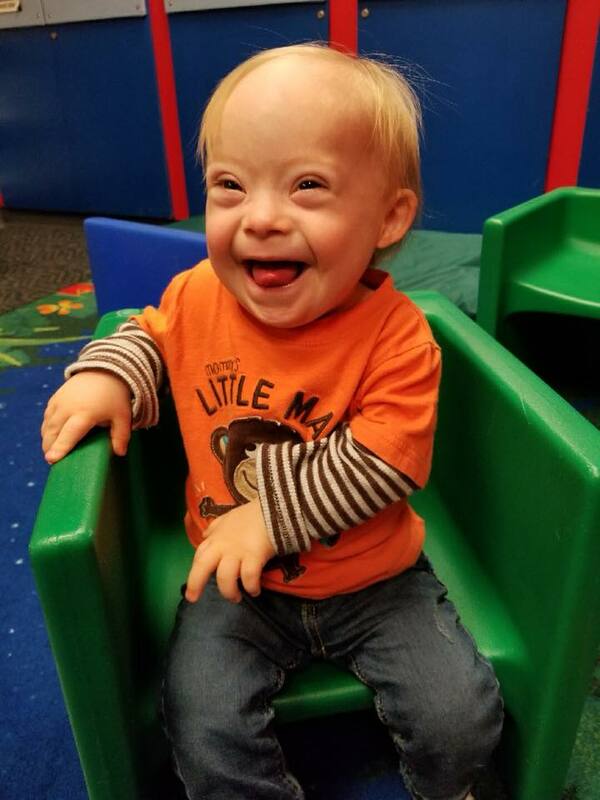 society) doesn't have to put additional words to let everyone know this is a child with a disability. My parents were raised where you would often have to add to a description - the female engineer, the male nurse, the black lawyer, ... Slowly and surely we are getting rid of "the first female ..." or "the first black ...". Much of this is habit. I know my 17-year-old daughter makes sure I use the word "friend" and not girl friend or boy friend when the relationship is truly friendship. When I was growing up I had a group of friends that were girls. The same is true today - the terminology is just different. These are all small, but important steps for our kids, our families and society.